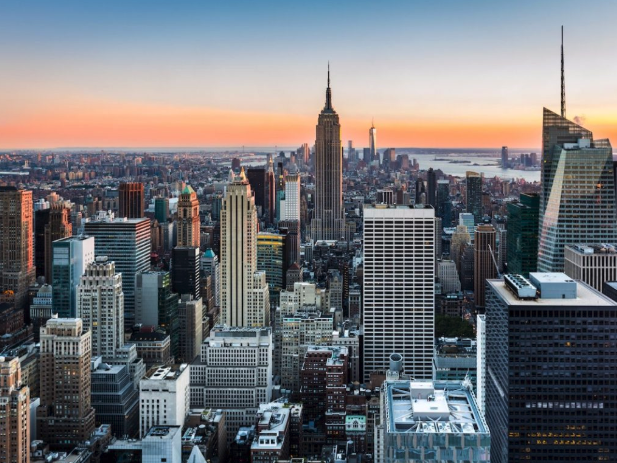 Considering a move to NYC after graduation?Attend to learn everything you need to know about the NYC Apartment Hunting Process! Lunch Will Be Served. « Swedish Program Information Session and ‘Fika’ Monday evening 2/11!